DFS is proud to be a sponsor of 2018 SL CHRISTMAS EXPO and have another opportunity to work with RELAY FOR LIFE OF SECOND LIFE. With over 2,000 users, Cancer or Cancer-related diseases have impacted many of our users and continues to do so. It is important to me that we give to back the community that has given DFS so much in the two years of our System. I have been in SL for nine years and started DFS 2 years ago. Some friends and I were talking about the lack of farming systems out there that is not too tedious or, that is not based on any one lifestyle or role-play. Therefore, we started DFS, a farming system that is pretty easy to learn, and yet challenging enough to keep your interest long-term. Also, we want users to be about to create meals and items that pleasing to the eyes. Digital Farm System (DFS) is a virtual farming system simulation inside of SL, where you can grow your fruits and vegetables, raise and breed livestock and craft many of your household items. The system allows users to harvest their fields, then prepare amazing meals for themselves and their families, as well as feed and care for their animals. In 2017, we introduced the DFS Fishing System, which allows users to make or buy bait, catch fish and meals with their catches. Many of our users trade and sell DFS products to other DFS users, creating a thriving financial structure within SL. While many were interested in a comprehensive farming system, we could find none that fit our needs or allowed us to have a wide range of role-play experiences. We wanted a system that could be modern, medieval or whatever the user selected. A system that would enhance not restrict your role-playing experience. Therefore, inspired by the number of friends interested, we created the Digital Farm System to meet this need. Yes, we have the DFS Main Store, Official Market, and a presence on the SL Marketplace. Also, we have the DFS Communities, Garden Falls and Fisherman’s Bay, to allow our users the opportunity to role-play and live together. I have found there is no shortage of advice in Sl. However, I would give anyone interested in creating a system for within SL these few words. 1) create something to fill the gap, 2) always be willing to tweak, modify and change it, and 3) always plan for your next adventure. SL business is not the place to become complacent. The goal is to ask yourself, “What is next!”. I would try and find a way to ride him and incorporate him into DFS. While many ideas currently being tweaked for the event, I can promise it will be fun, interesting and be something you will want to share with friends! 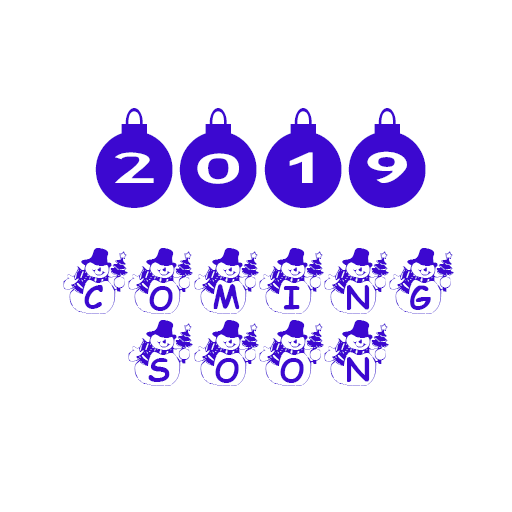 CAN YOU GIVE US A HINT AS TO WHAT WE CAN LOOK FORWARD TO IN 2019 FROM DFS (Digital Farm System)? We have plans for mining, crafting and many more creations customers can sell and decorate with to enhance their RP experience. There will also be more animals coming along the way and improve our fishing experience.